Today is the launch of Fearless Feeding Thanks so much for going on this journey with me and Jill. In many ways, it’s just started. We hope Fearless Feeding will be the starting point for feeding kids: a trusted, one-stop resource parents can use to help them make good decisions and feel confident about feeding. 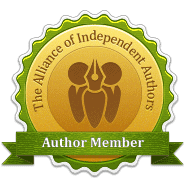 We provide readers with a Fearless Feeding Strategy for each stage of development — infants, toddlers, school age and teen. 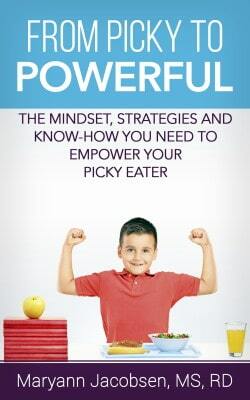 We go into detail about What to feed (how to meet nutritional needs and simple recipes), How to feed (parental attitudes and actions, timing of meals and nutrition education) and Why children behave the way they do (how growth patterns and child development affect eating). We also provide red flags that indicate your child needs additional help (picky eating, weight issues, behavior problems, and food allergies) along with things that can be done at home. 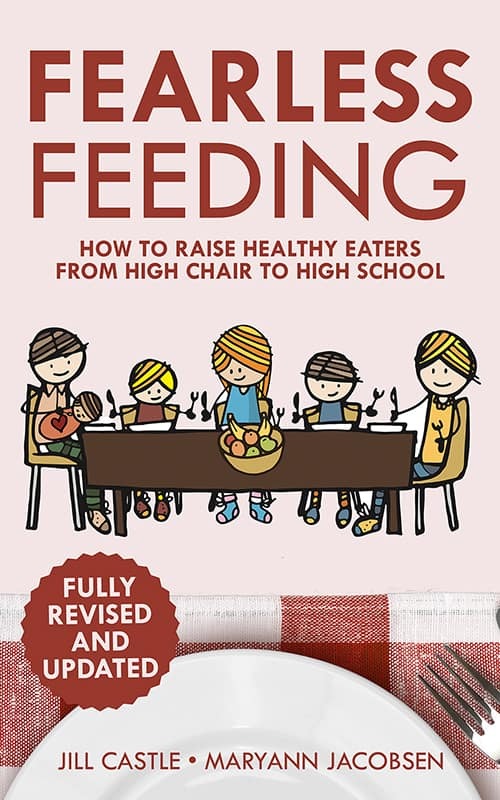 We have a whole chapter dedicated to parents, empowering them to be healthy role models and transform their own eating. And we help parents plan, shop and prepare meals in a way that works with their lifestyle and personal preferences. Once parents get this big picture view of feeding kids, they may realize they need additional support in one or more areas. Some may need more recipes and meal planning ideas. Others might need more information and examples about how to feed their child. 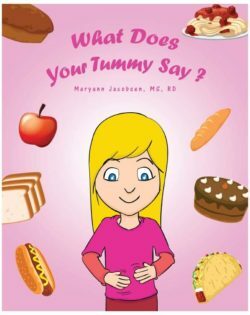 And others may be dealing with a specific challenge, such as weight issues or food allergies. 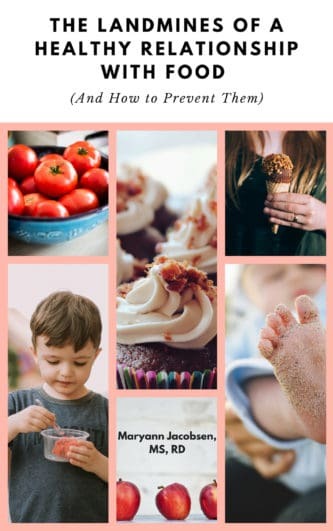 So to celebrate the launch this Monday the 22nd, we are highlighting and giving away resources that complement Fearless Feeding, most of which are included in the book. First up is The Six O’Clock Scramble, created by my friend: cookbook author and busy mom Aviva Goldfarb. It is an awesome solution for busy parents who want to get healthy dinners on the table but feel squeezed for time or out of ideas. The Scramble gives you a ready-made healthy dinner plan for the week, including easy recipes, side dishes, and a grocery list. The best part is all the recipes take only 30 minutes (or less) to prepare and are family-tested and approved. Many recipes can be prepared ahead of time or are perfect for a slow cooker. 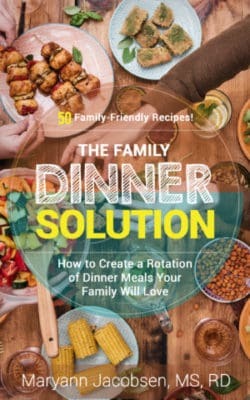 Tens of thousands of families have turned to The Scramble to transform their dinner stress into family dinner success! Aviva has offered to give a free 6-month membership to The Scramble to one lucky follower ($37 value). 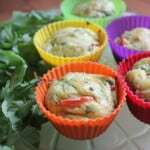 The lunch boxes I use for my kids are Easy Lunch Boxes by Kelly Lester. 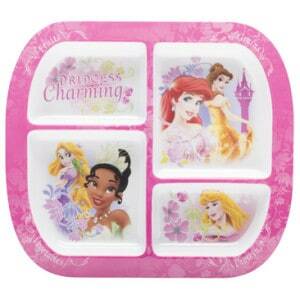 They are stylish, bento-style, easy to use and the #1 bestselling lunch box on Amazon. They come with three compartments for food to and the option of buying mini dipper containers (I like to include these with ranch or hummus with veggies). They are BPA, PVC, phthalates and lead-free and they come with a lunch bag in 7 colors. Love them! 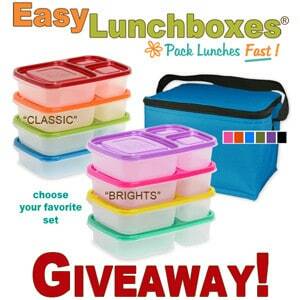 Kelly is giving away one lunch container set and one lunch bag (winner can choose colors). Retail value is $21.90. The winner of Easy Lunch Boxes will also get the free app, LaLa Lunch Box, which allows little one to get involved with what goes in their lunch. I have it and it works great! 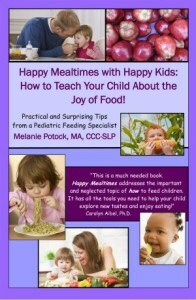 If you haven’t been to Katja Rowell’s site, The Feeding Doctor, you should! As a doctor turned feeding specialist, she helps families relax and bring more joy to the family meal. 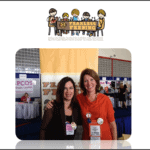 She trained with Ellyn Satter and provides insight and support that focuses on how best to feed kids. I reviewed her book, Love Me, Feed Me here. 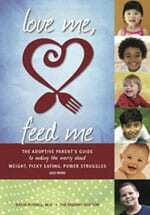 Even though this book is targeted to adoptive parents, the principles in the book apply to feeding all children. Katja is giving away a copy of her book to one winner. As a member of Cooking Light’s Blogger’s Connection, I received Cooking Light books now and then. The latest one, Cooking Light Oops! 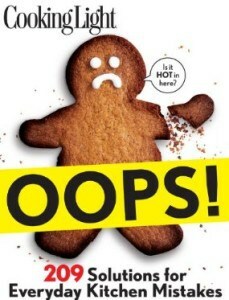 : 209 Solutions for Everyday Kitchen Mistakes, is perfect for me because I’m not a natural cook. 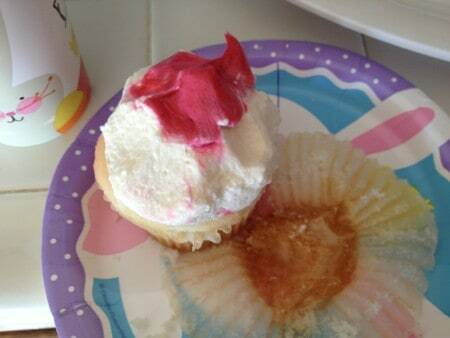 I always wondered how I could follow a recipe with great reviews only to have it turn out badly. From choosing the wrong ingredients to not reading the recipe all the way through to cooking meat too long, this book shows you how to avoid common mistakes that makes food taste bad! Cooking light is giving away this book! 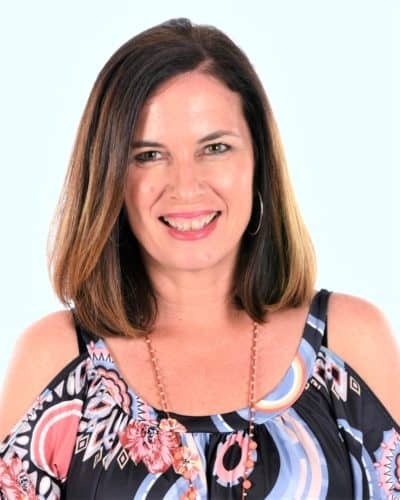 Melanie Potock is a feeding specialist, certified speech and language pathologist and national speaker who works with children with feeding problems. I interviewed her for the book and she is not only rich in knowledge but a wonderful person who really cares about helping children. Her approach to feeding kids is positive and fun. She has offered to giveaway her book, Happy Mealtimes with Kids, along with a CD. And last is a bonus prize from Zak! Designs. Given the many times families sit down to eat meals together, it pays to make it nice. Zak has launched a new line called Moso that is made from bamboo and is 100% biodegradable. It’s available in Kiwi or Azure. They also have a new Healthy By Design plate for kids based on MyPlate that makes learning about food groups fun. 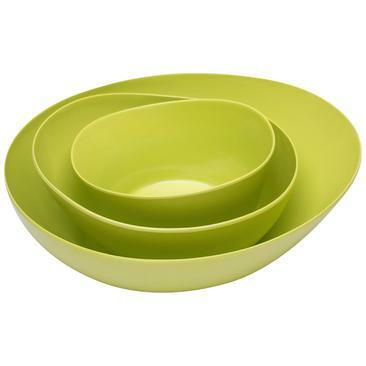 The best part is Zak is giving away a place setting for 4 of the Moso (4 dinner plates, 4 divided plates, 4 individual bowls, and 4 divided bowls) as well as 2 of the Healthy by Design plates! I need help with quick dinner preparations! Oh, these are amazing prizes! I need the most help with meal planning. I am so inconsistent with it but everything goes so much more smoothly when I do plan.